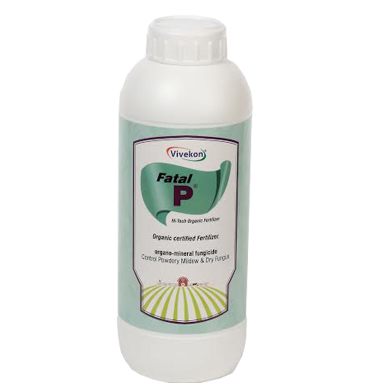 FATAL-P is potassium rich organo-mineral combination which is very effective on Powdery Mildew other types of dry fungus. FATAL-P is very rich in potassium, it fulfill plants potassium need and also results in increase in size and weight of fruits. 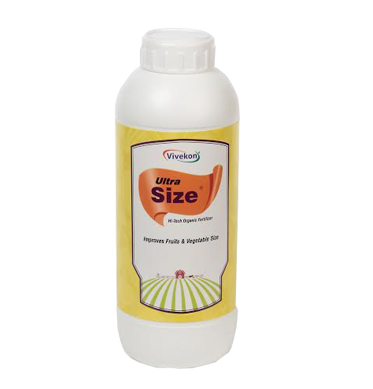 1-2ml per lit of water of foliar spray as per crop stage. 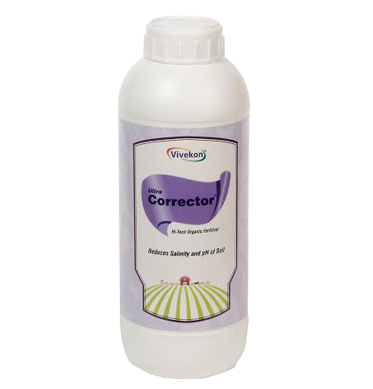 Spray in cool conditions like morning and evening. 1lit per acre for root fungal diseases through drip irrigation or fertigation system. This is a combination of various organo-minerals including calcium in nitrate environment to reduce pH and salinity of the soil. 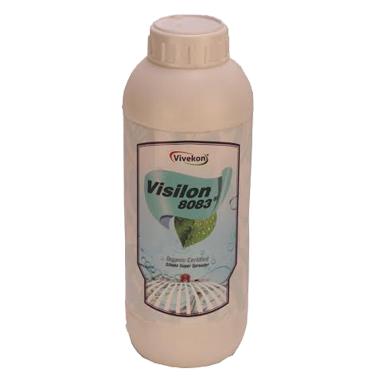 Very effective for soil salinity and pH reduction. 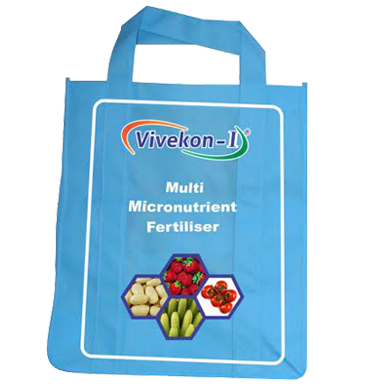 Reduction in salinity increases availability of nutrients from the soil which are blocked due to high pH and salinity. 5L per acer for soil application and also depends upon salinity value and pH values of the soil.